The HA1LOWEEN Whopper inspired many things this week, including a new segment on Get the Skinny. Oh boy. 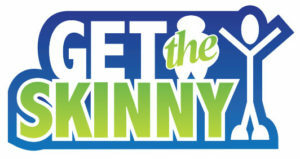 Brian defends Burger King, John defends the Kipping Pull up and more on this week’s Get the Skinny!